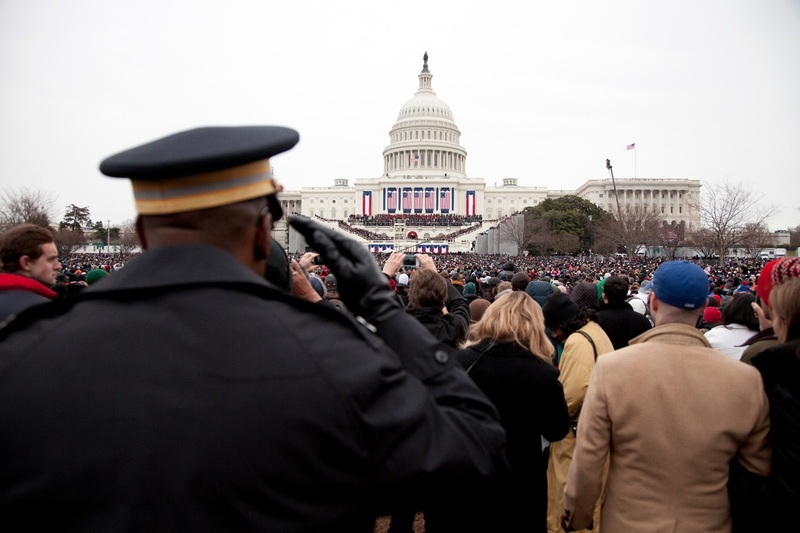 I found out about my credentialing for President Barack Obama’s second inauguration less then a week prior to MLK Jr. day. 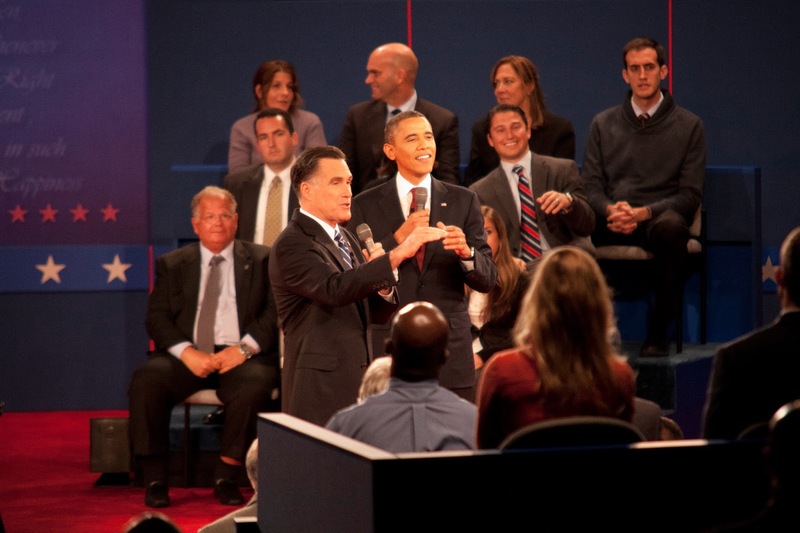 It was an even shorter time span when I found out I would be given Debate Hall access and taking pictures of President Barack Obama and former governor Mitt Romney during the Presidential Debate at Hofstra. Needless to say some amazing opportunities have been thrown my way. That is not to say that I didn’t put myself in a position to experience these things. This chapter of my experience at Hofstra started through Student Affairs. I was hired last summer to produce various videos by the lovely Director of Communications for Student Affairs, Kerri Totorella. 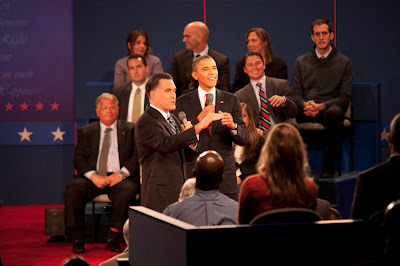 It was Kerri who recommended me to work for the Commission on Presidential Debates (CPD) as a videographer. This was a great experience, filled with unbelievable content that I could never dream of capturing with my camera. As we all know, during the Presidential Debate this campus was so hot it was on fire and being able to document that was unbelievable. While covering the debate I made a connection through the senate. Through this networking, he was able to get me inside the Mack Sports and Exhibition Complex on October 16, 2012 and he was also able to offer me an amazing opportunity and get me a prime position to cover the Inauguration. 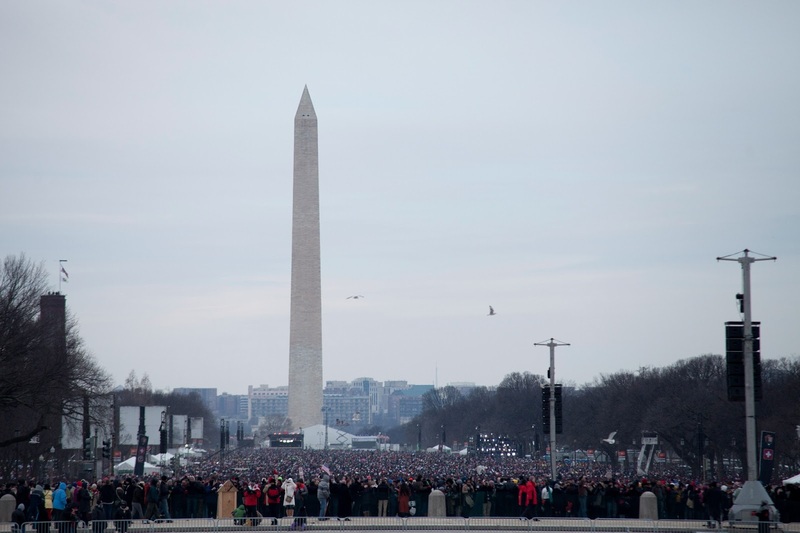 Washington DC, during the inauguration was seriously crazy! It was legitimately the biggest crowd I had ever seen in one area at a single time. I was fortunate enough to be standing in the lawn of the Capital building. From this position I was able to see the tsunami of people behind the reflection pool inside the National Mall. After experiencing these two huge political events my path in the field of photography has gotten a little clearer. I will be opening a gallery of my prints as well as the prints of a friend and fellow Hofstra Student Zach Litif from February 14 through the 22 in Calkins and have included a few samples of my work here. Stop by and check it out.